If sewing is much more than just an occasional hobby for you, these sewing essentials need to be on your list of must have sewing supplies! These amazing sewing accessories are sure to make your sewing life a lot more easy! Although I’ve been sewing for quite a while now I still consider myself a novice. I mean there’s Sooo much to learn about sewing and so many new wonderful things to discover! 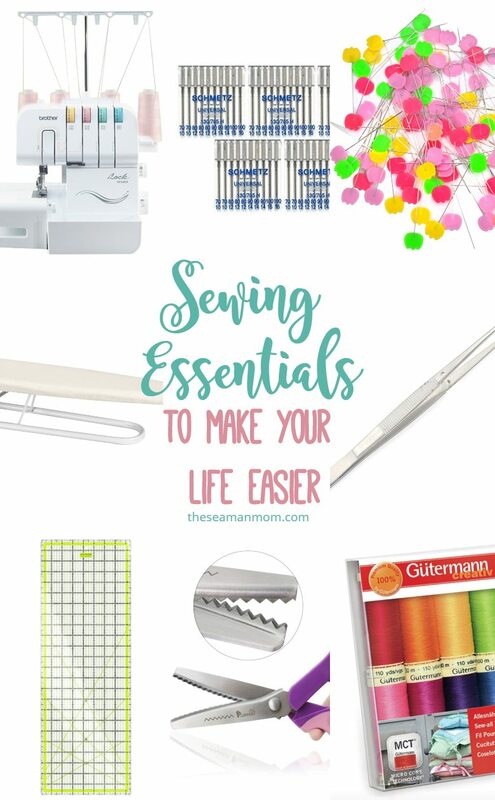 As it happened to many of these sewing essentials I learned about along my sewing journey. I’ve purchased a good portion of these essential sewing tools and some of them play a big part in each and every one of my sewing projects! I just can’t imagine my life without these useful sewing tools. Why I call these sewing essentials? Because they’re not here to show the world how fancy sewing is! They’ve been invented because we really needed them, we needed to simplify our life, speed up our projects and make sewing fun, not a burden! There are so many sewing accessories out there! It seems that for every technique there at least a dozen sewing tools and notions that promise to give you the moon! But I personally find that these are in fact the best sewing tools and you’ll see why in just a moment. As I find new tools and get to work with them, I will make sure to let you know and show you why I find them so great! Let’s get started with these sewing essentials for now, designed to make your sewing life a breeze! You may have noticed that I use a seam gauge in lots of my projects lately and yes, I have a weakness for my seam gauge! I love it so much that I even bent it a little from so much use! The seam gauge is a great tool to help sewers keeping track of the smallest seam allowances and make the most precise seam allowances. Making accurate measurements are crucial in sewing and if you’ve been sewing a few projects you now how true this statement is! I cannot stress enough how important it is to pick good quality thread! It makes a huge difference, from the moment you open the package and try to pick the thread out, to threading it through the machine, to sewing a good quality durable stitch etc Good quality thread makes the difference between a professional looking project to a botches one! 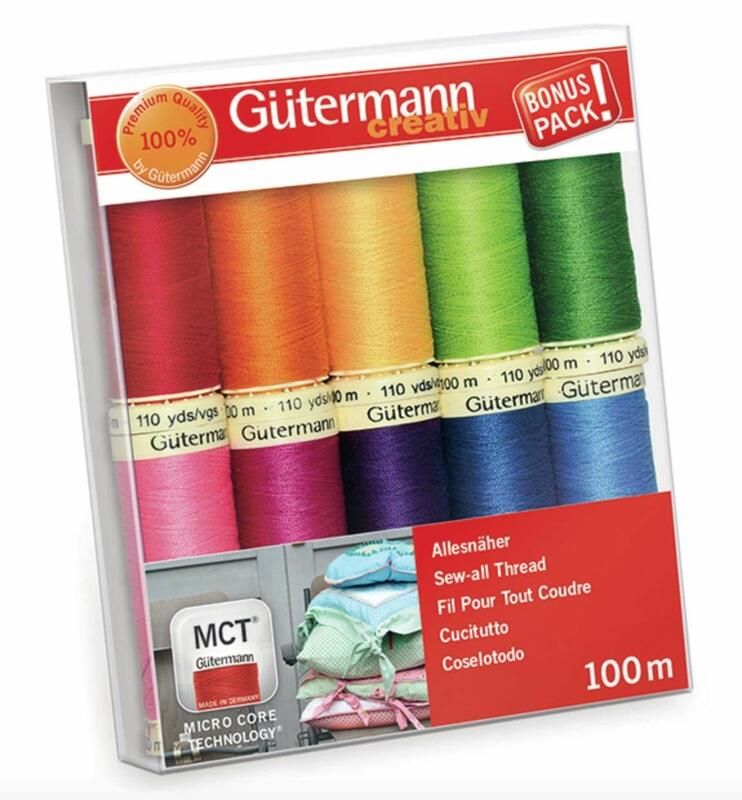 Bad quality thread could really mess up your project in a matter of seconds, ruin your fabric, tangle in your bobbin or foot and it can even break your needle. I happen to have lots of fabrics that I have no idea what type they are so I can adjust the needle and thread used in those projects. I find that good quality universal needles are super great at sewing almost anything (I even used them to sew canvas, vinyl and even knits) as long as you pick the correct size for your fabric. 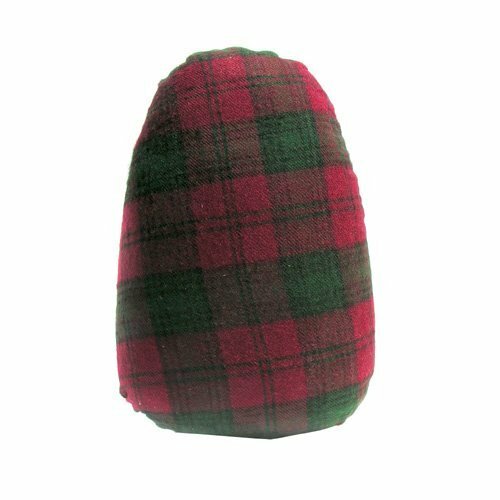 This little handy dandy gadget can save you lots of energy and time when turning fabrics right side out. It has a curved end which you can also use to guide fabrics under the foot and is super great for turning small corners. The other end is flat and is very handy for getting thick seams to lay correctly as you sew. The center features a slit to pull a piece of elastic through a waistband. You can even hang it around your neck so you won’t lose it. This awesome tool is so much more than just a little stick! I wasn’t a big fan of using my seam ripper although I had to unpick my seams a few good times in the beginning days of my sewing journey. I preferred to use small scissors instead of the seam ripper which made the process thousand times slower and I even clipped through the fabric a few times. That is because until recently I didn’t use my seam ripper properly, as it was intended to. 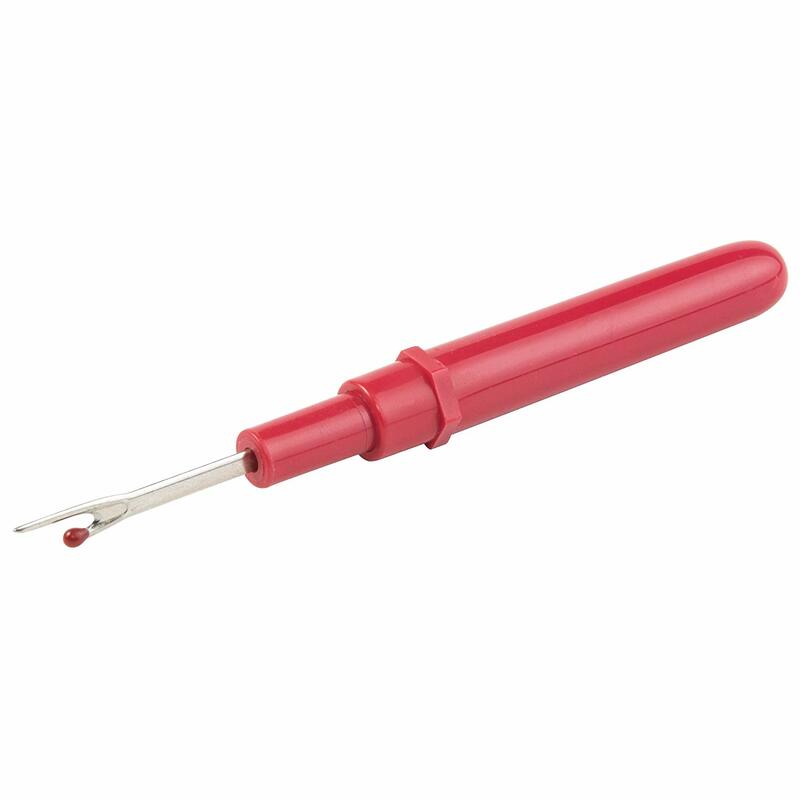 Using the seam ripper correct can save you lots of time and energy! I got my tweezers with my serger, they were part of the package. If it wasn’t for that I wouldn’t know how much I was missing! It’s main purpose was to thread the serger which is pretty difficult if not impossible to thread with bare hands. 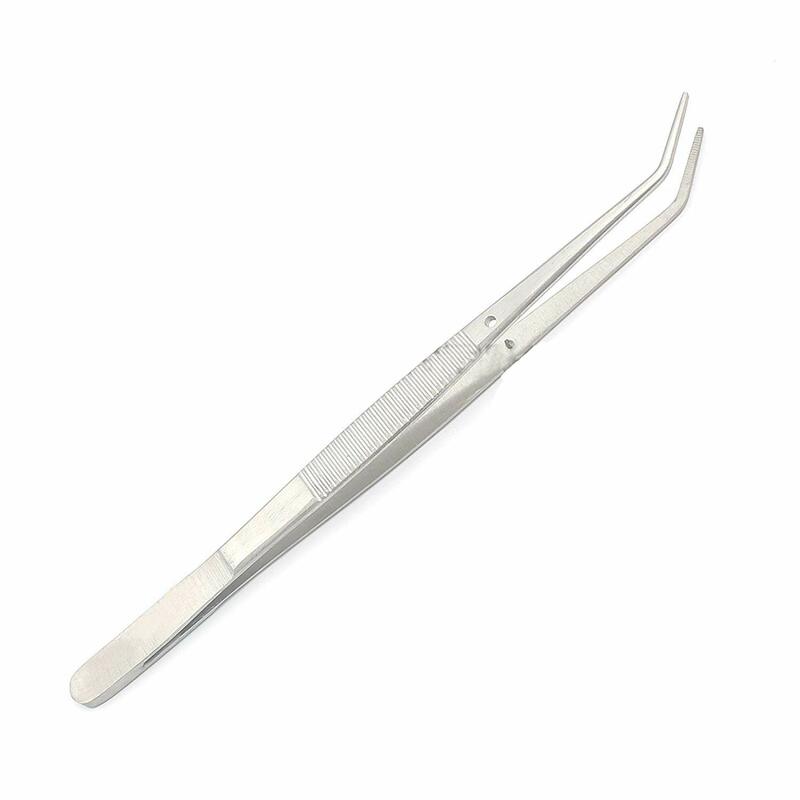 But I soon found out that this tool is so great at threading my sewing machine or hand needles, picking out sheer or slippery fabrics and also in removing threads left behind after using my seam ripper, when I make a mistake and have to unpick the seam. 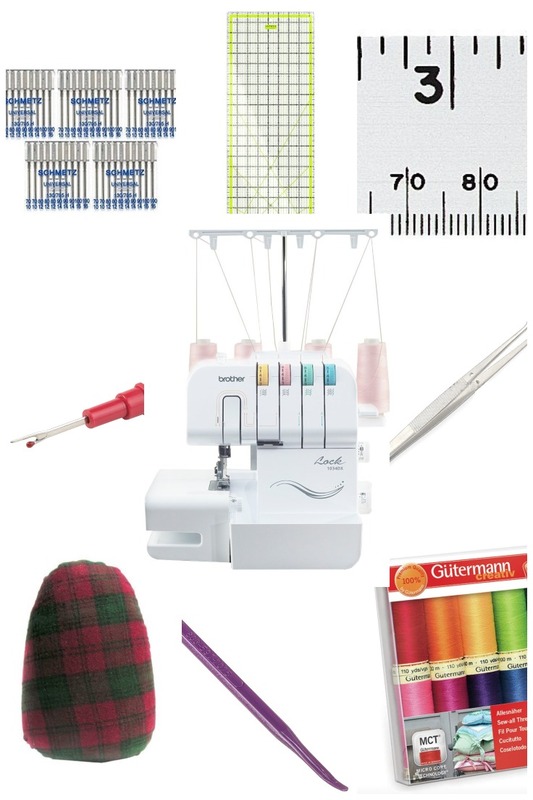 These offer so much precision, you’ll be hooked on using these sewing essentials! 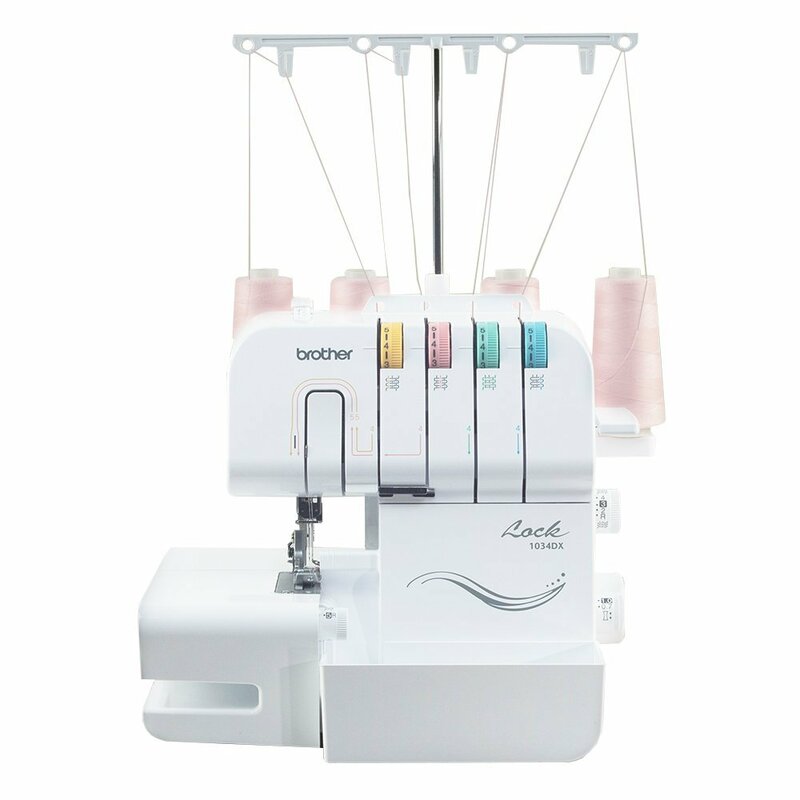 Until I received my serger as a Christmas gift last year I never thought I would fall in love with one as much as I did with this Brother 1034D! I was impressed about how sturdy the machine was, how precise and neat finishes the seams and how fast it was, I finished my seams in no time! I absolutely love the professional finishing delivered to each and every one of my projects! Perfect to use on a wide range of fabrics, including knits, linens and formal wear. It create ruffles and gathers, decorative edges and serges even narrow seams. 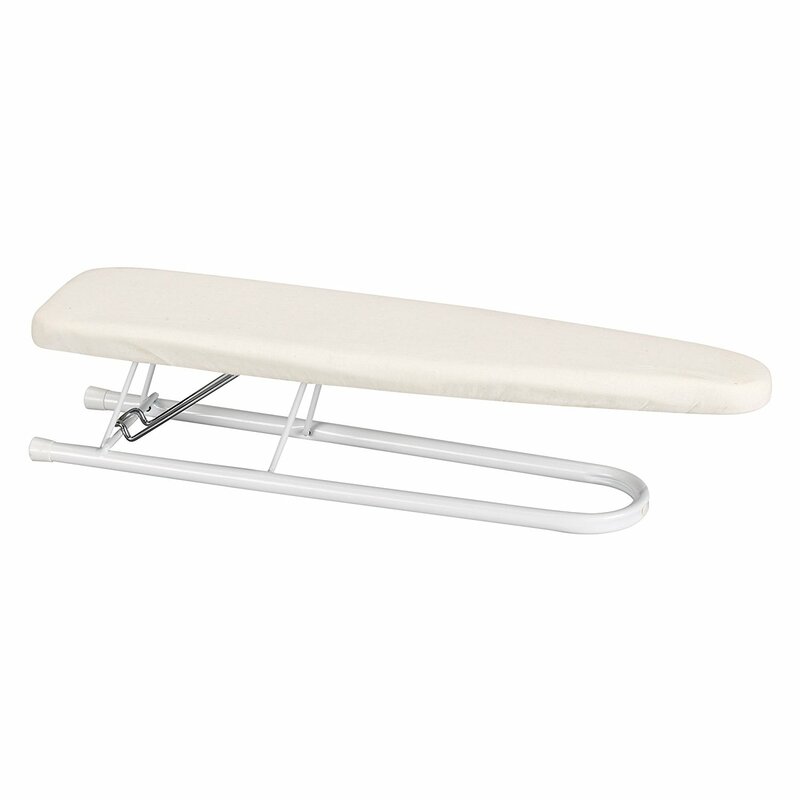 I know it sounds silly but if you’ve sewn children clothes you know how uncomfortable it is to press such small items on a regular size ironing board. This little ironing board is very useful for pressing sleeves too. I have two left hands and I find it very difficult to handle small stuff pins included. 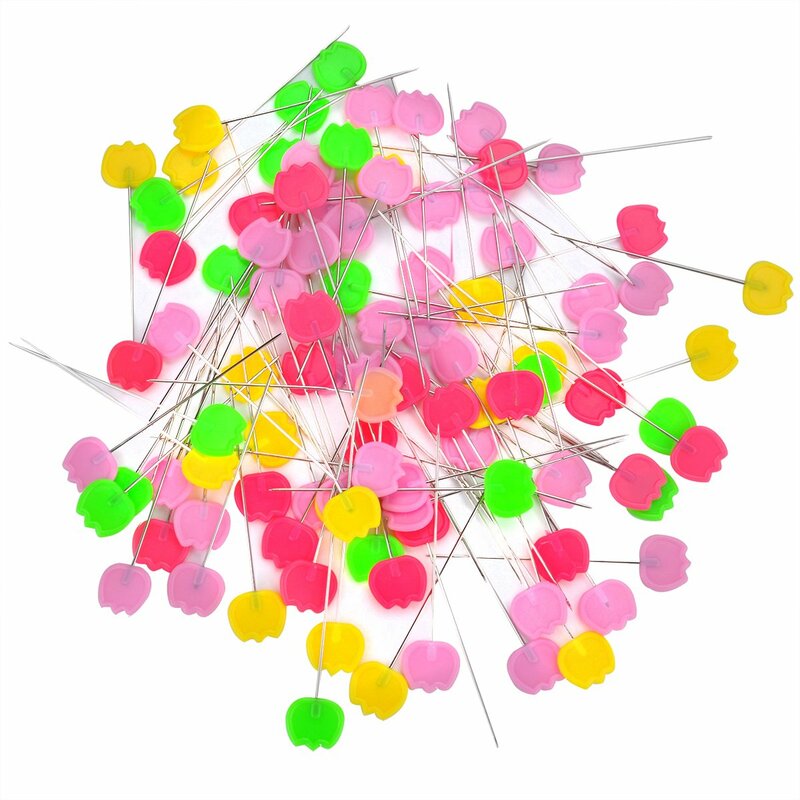 I can’t begin to tell you how many times I lost small pins and was never able to find them. Long flat pins are so much easier to use to pin fabrics together and also very handy to pick during the actual sewing on my sewing machine, as my fingers are safe, away from the needle. I make a mess of lint and tiny pieces of thread with every sewing project! Working on my sewing table like that is just unbearable. I keep a lint roller next to me and I do a quick roll on the table every now and then to keep my table lint free. 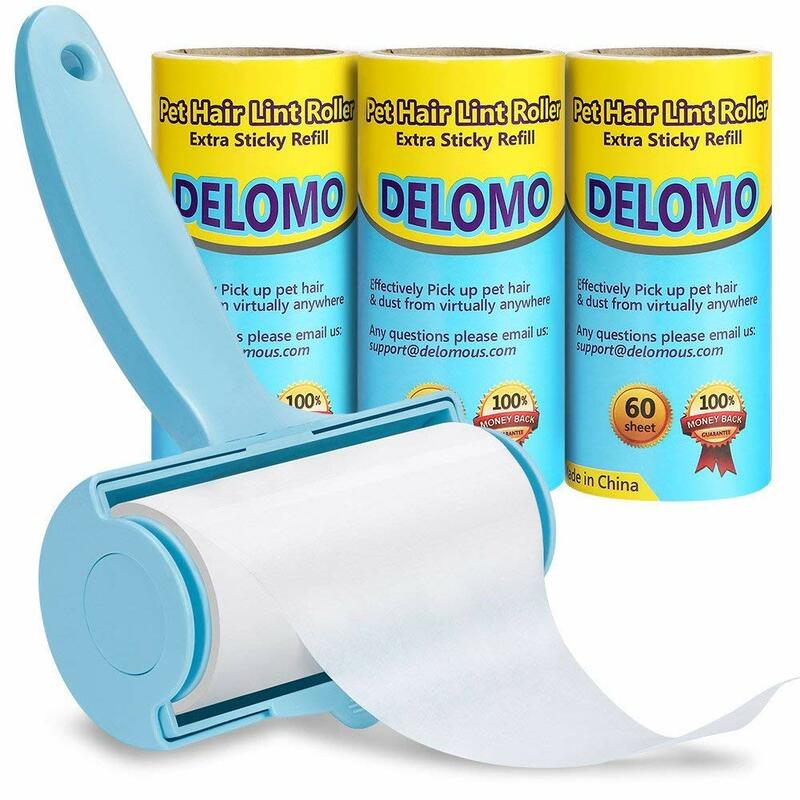 It’s so much more convenient that gathering the lint and thread bits or pushing them on the floor and then sweep the floors very often. 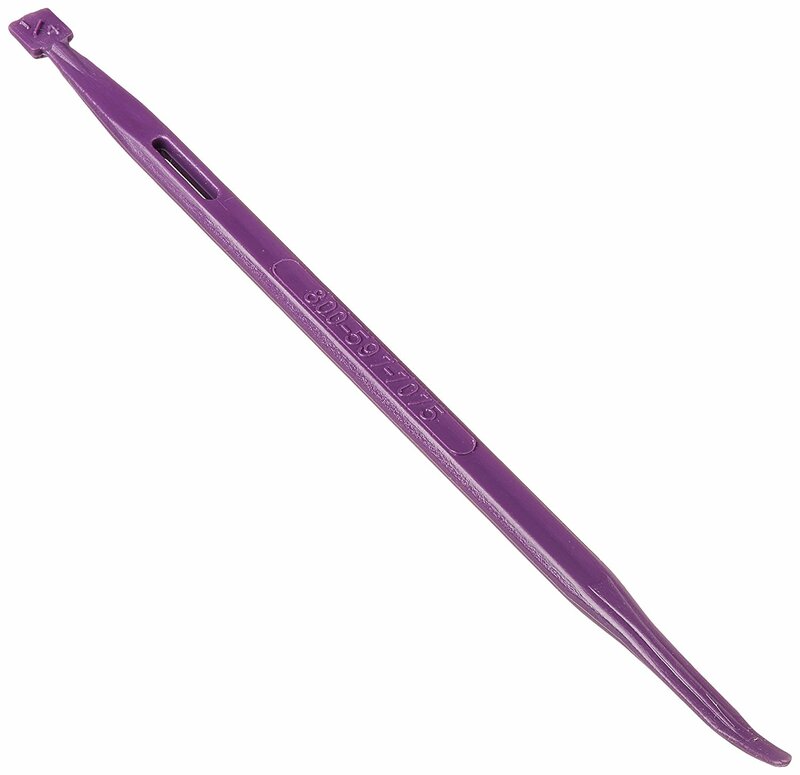 It’s also great to use it on the project itself, especially after using a seam ripper. This lovely tool is great not only for sewing and quilting but crafting too! Just rotate the mat instead of moving the fabric or paper all the time. My pinking shears are some of my oldest sewing supplies! I bought them in the very first days of my sewing journey. They’ve been sitting there for ages until recently when I finally realized what a wonderful tool these are, I kind of find them indispensable now! 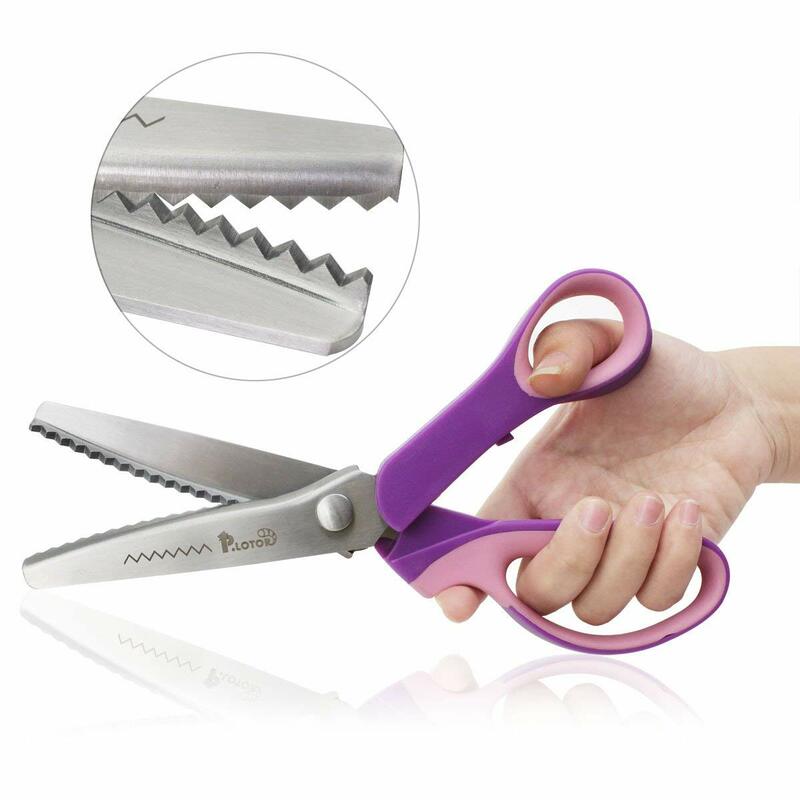 Pinking shears are absolutely perfect for jobs when you need to finish seams, but you don’t want to take the time to zig-zag or serge. They’ll help prevent the fabrics from fraying and also add a cute finish to the edge. These are great to use for trimming seams instead of cutting notches and clipping the seam, so the curved seams will lie flat when pressed. I simply cannot live without my yardstick, I use it in about 99% of my sewing projects! It makes measuring, marking and cutting fabric thousand times easier, faster and more precise! My yardstick is aluminium which makes it very durable, sturdy, easy to read, it includes both inches and centimeters and the measurements are super accurate. Perfect tool to measure and mark larger projects! I’ve recently purchased a large quilting ruler and I’m mesmerized, every time I use it! 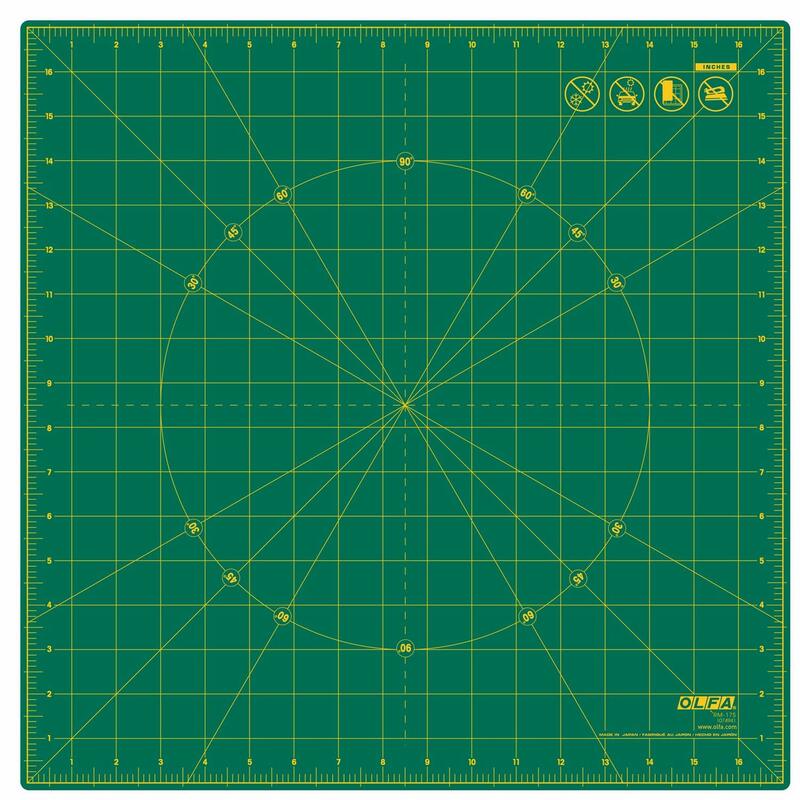 It’s great for sewing,, quilting and crafting and if you only want one ruler, get a large quilting ruler. 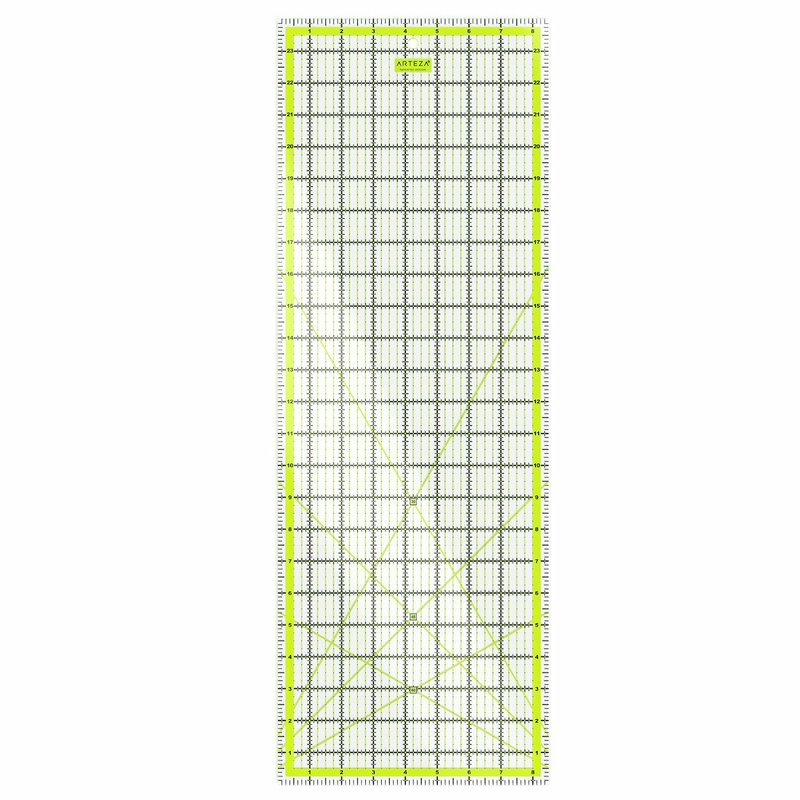 It will give you precise measurements and it’s so easy to use because it’s transparent, wider and longer than a regular ruler, great for larger projects! Perfect tool for pressing curved seams, shoulders, sleeve caps and other hard to reach areas on your sewing projects! I don’t know about you but I have very weak eyes, I am blind as a bat. So imagine the struggle when I need to thread a needle. This little tool is simply amazing! 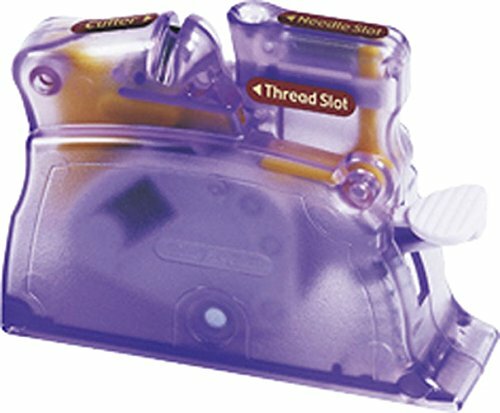 Simply drop your needle in, rest your thread in the slot, press the button and needle is threaded. 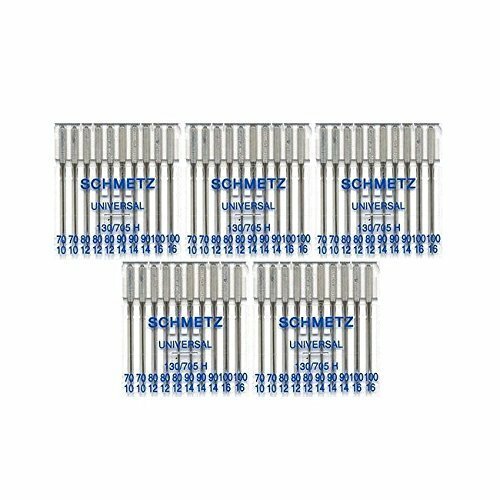 These are the sewing essential I can’t live without! If you have other tools and notions you find indispensable, I’d love to know about them! So please leave a comment below and don’t forget to rate this tutorial! Thanks!